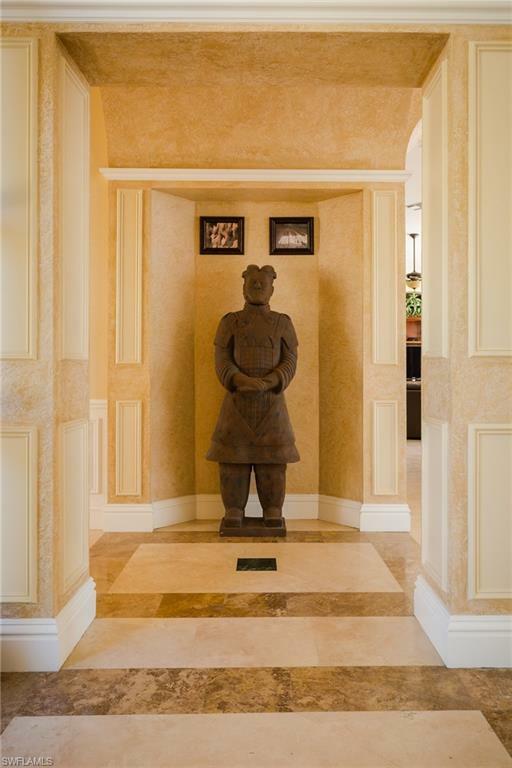 Seller says bring an offer!!!! 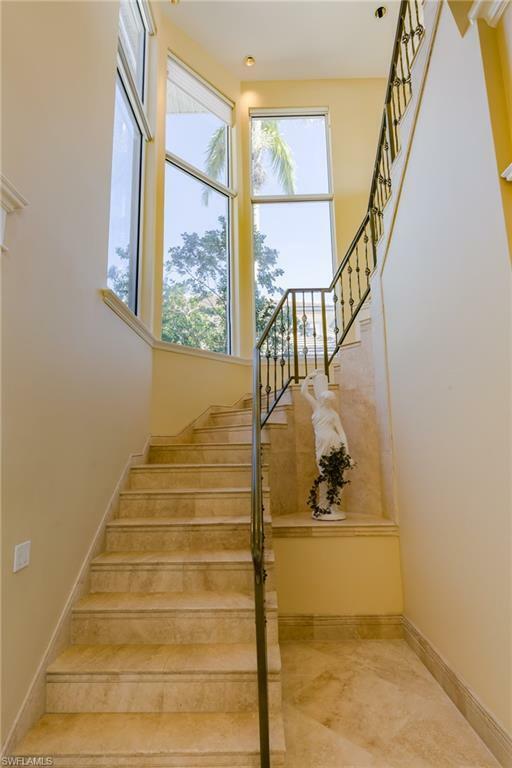 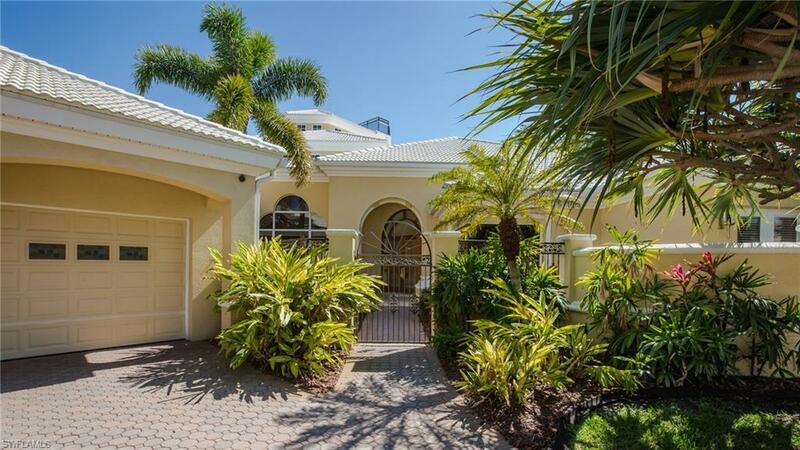 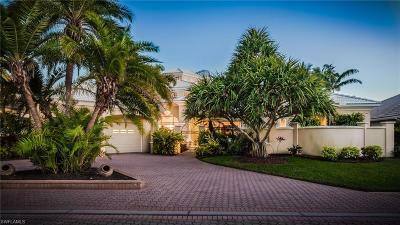 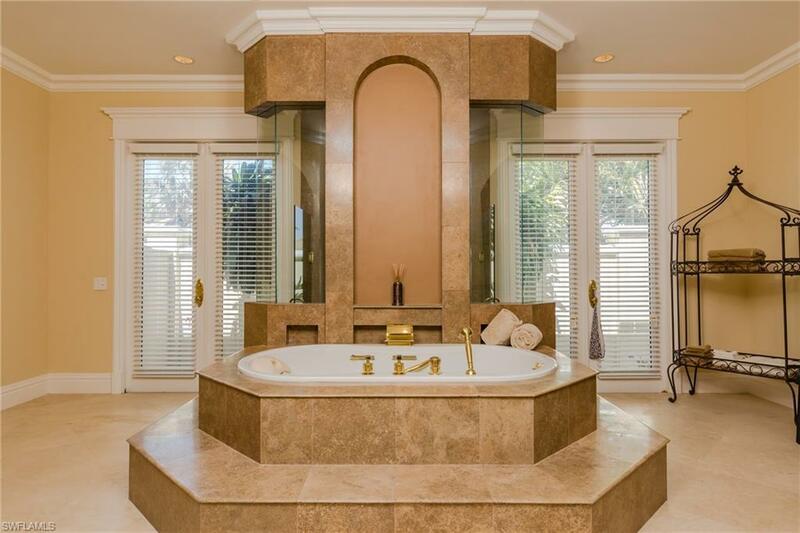 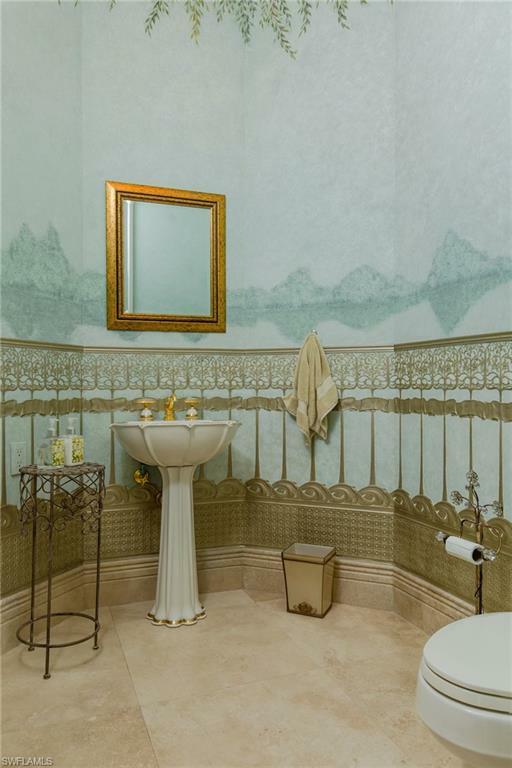 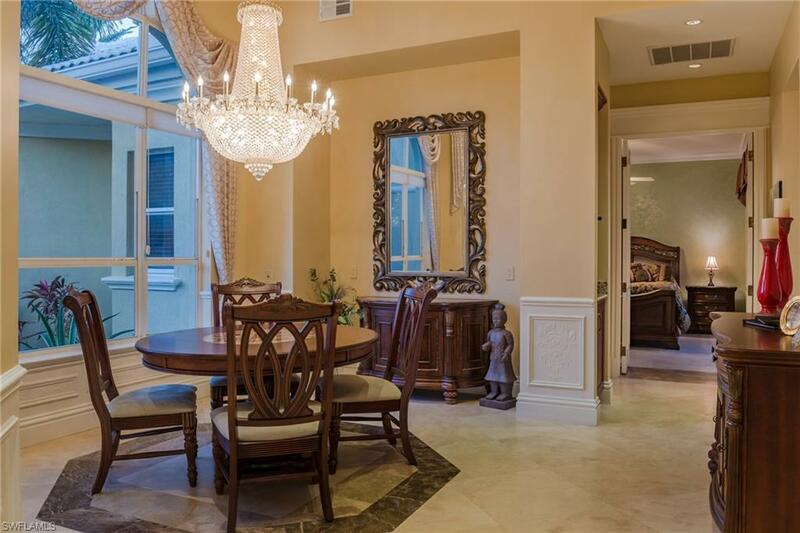 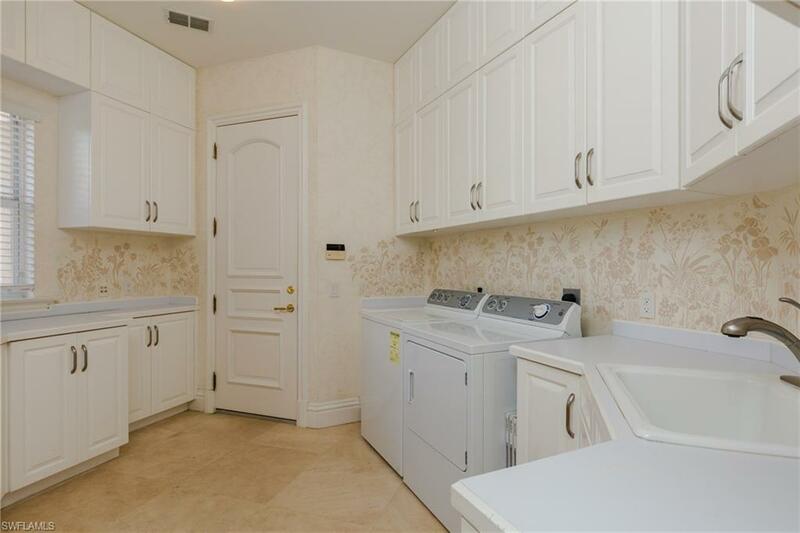 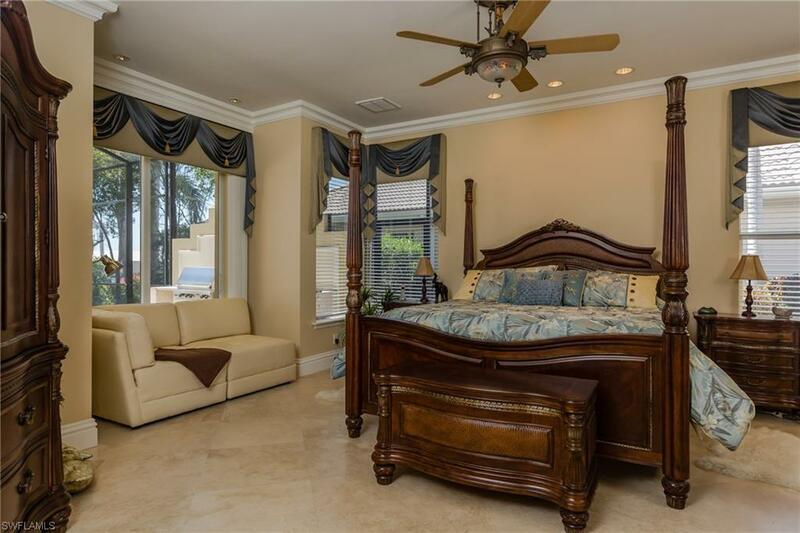 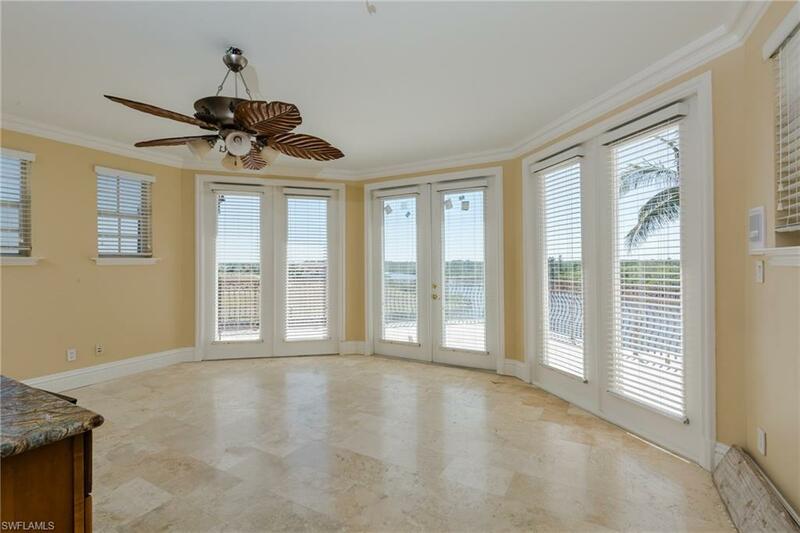 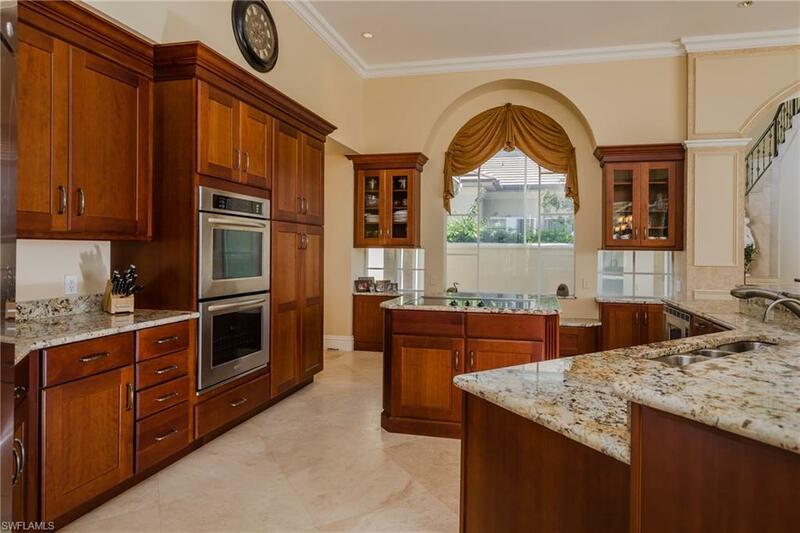 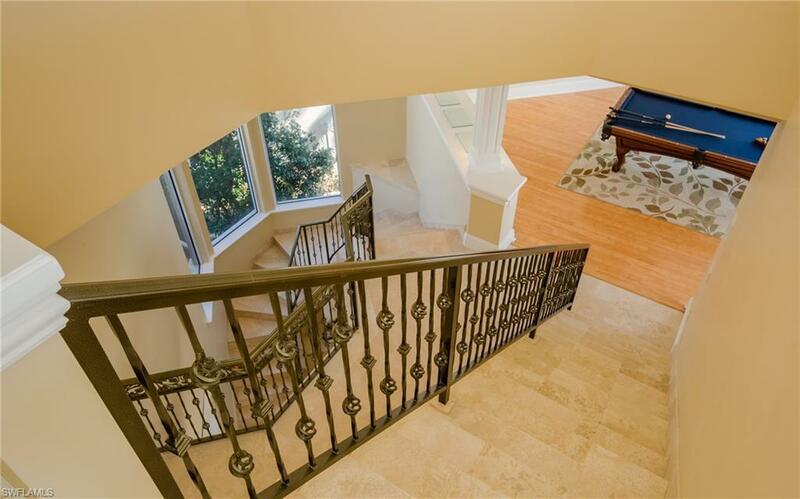 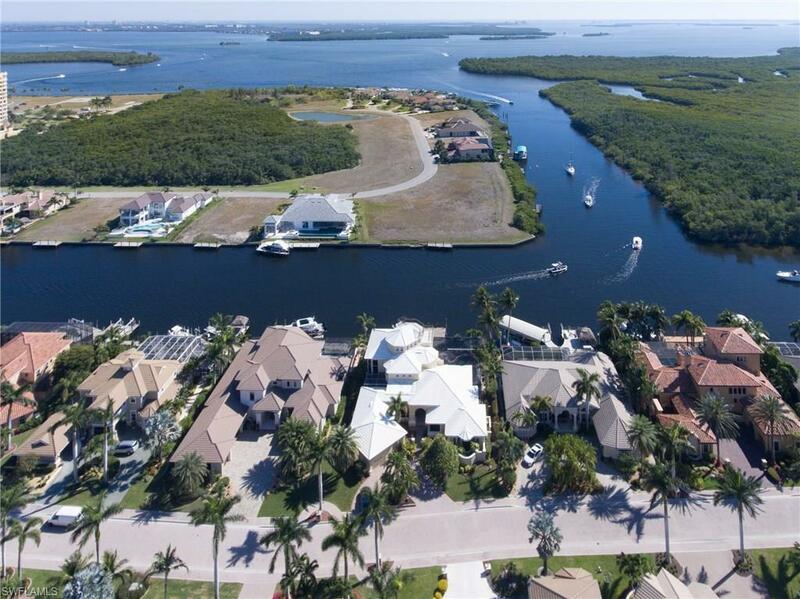 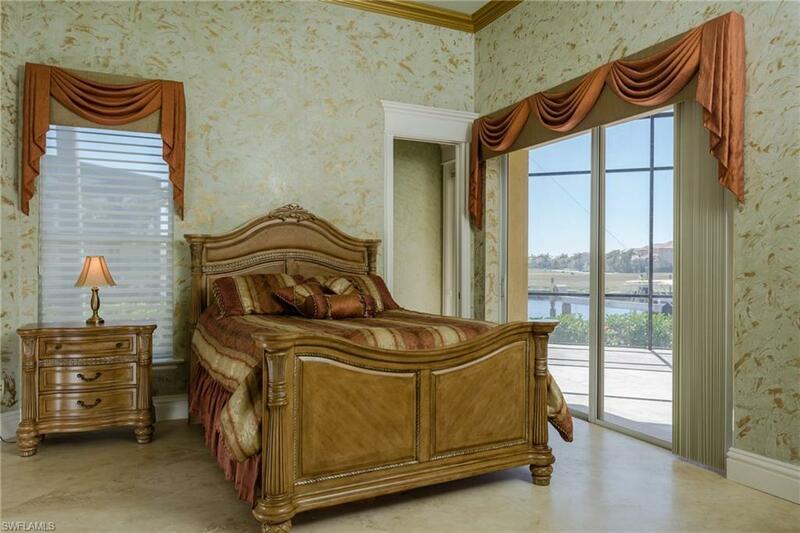 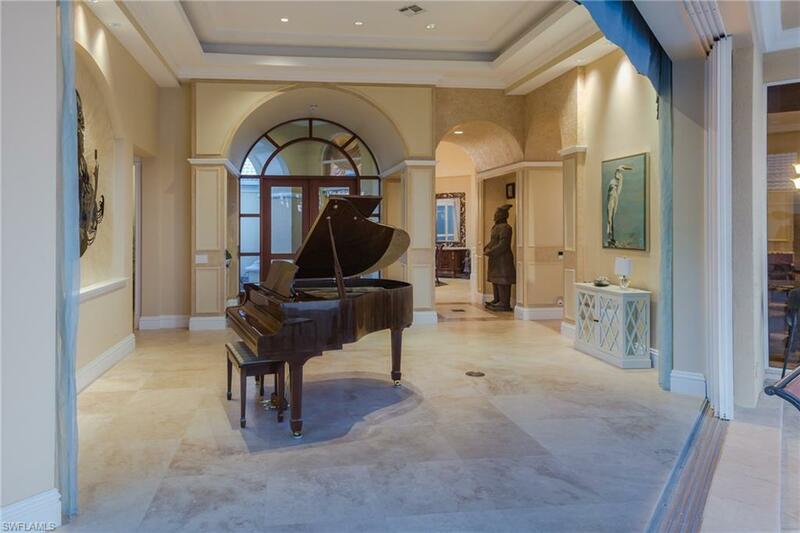 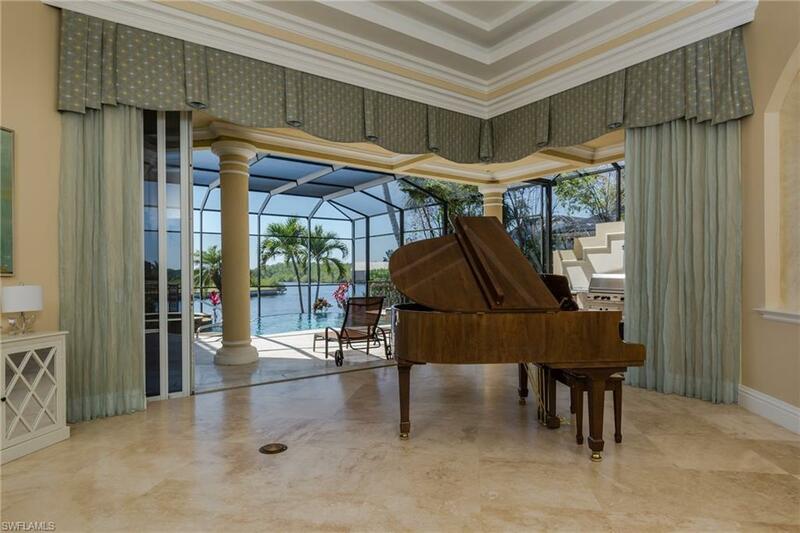 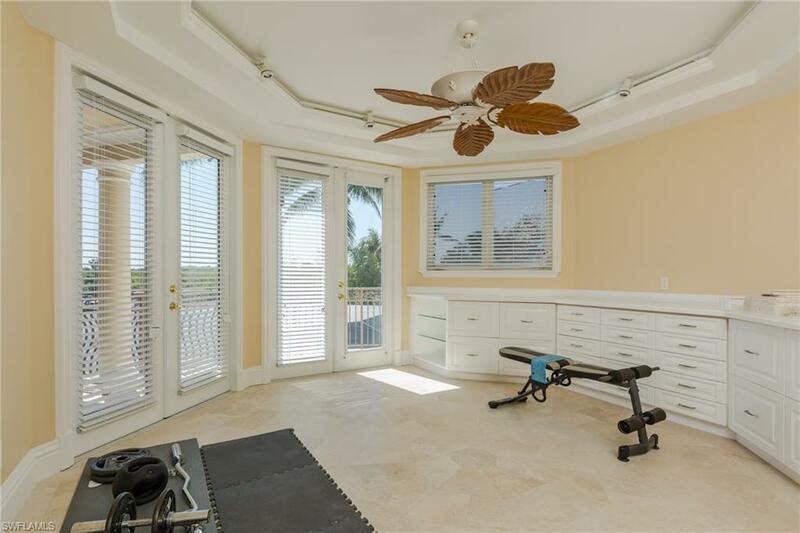 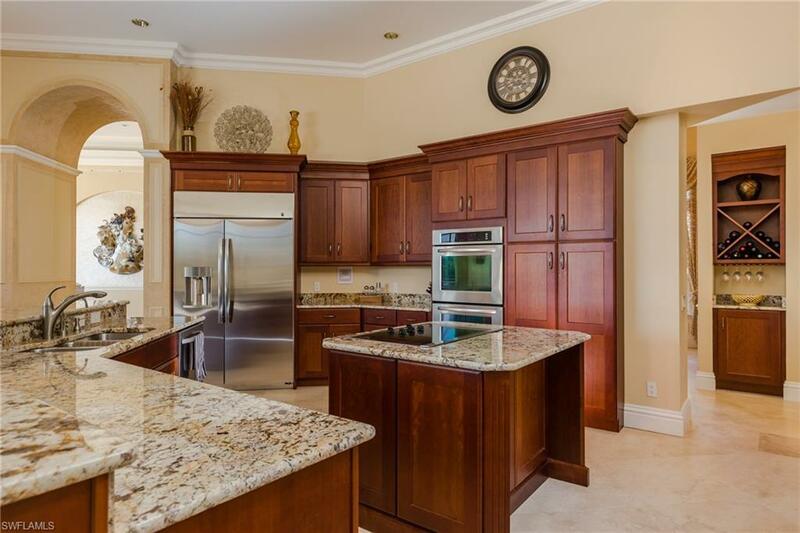 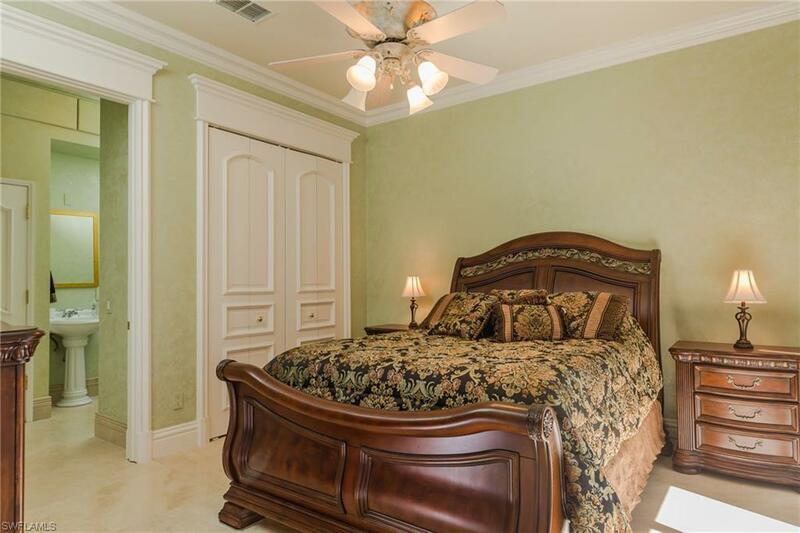 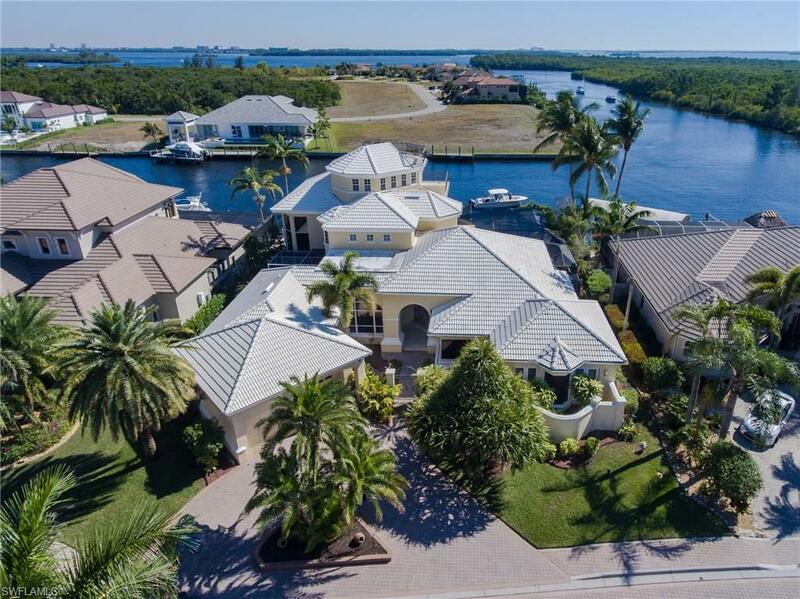 !Exclusive Casablanca private villa located in the most sought after gated community in Cape Coral "The Hermitage". 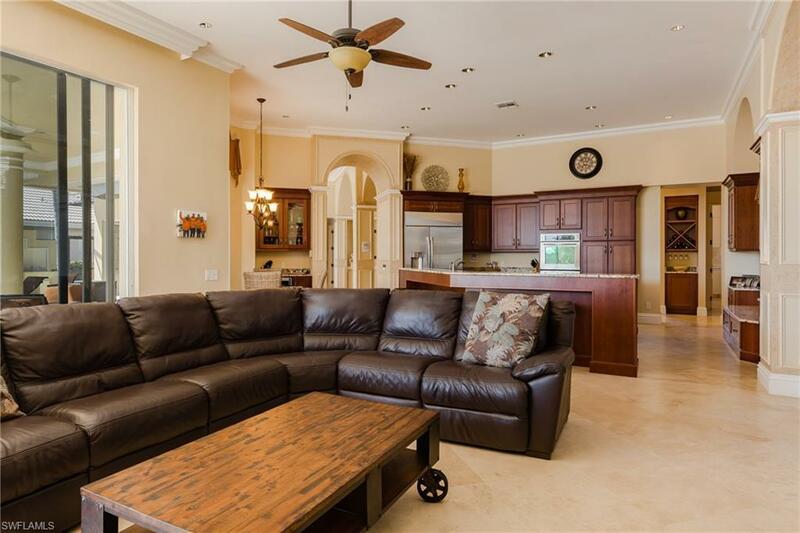 Rare southern exposure, intersecting wide canals offering mangrove and river views, This Exclusive Villa offers custom travertine tile inside and out, beautiful wood cabinetry and granite situated perfectly in a kitchen that looks onto the infinity edge pool, four bedrooms, den, exercise/hobby room as well as a game room. 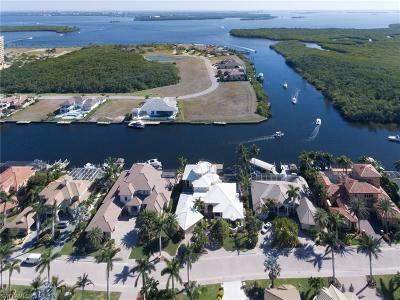 If location is everything you found it!!!!! 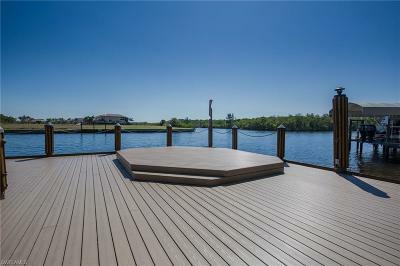 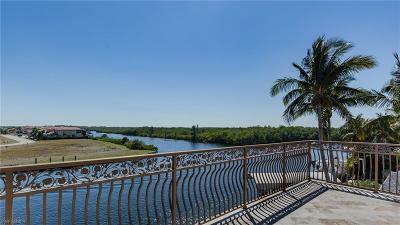 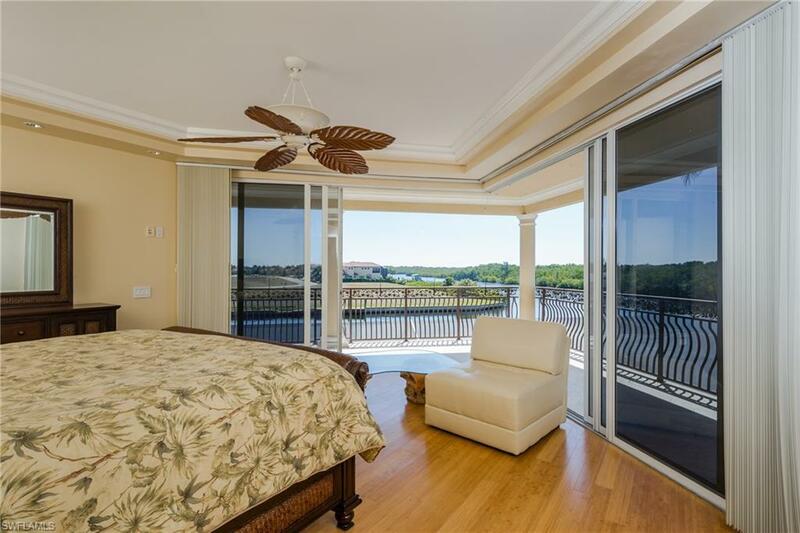 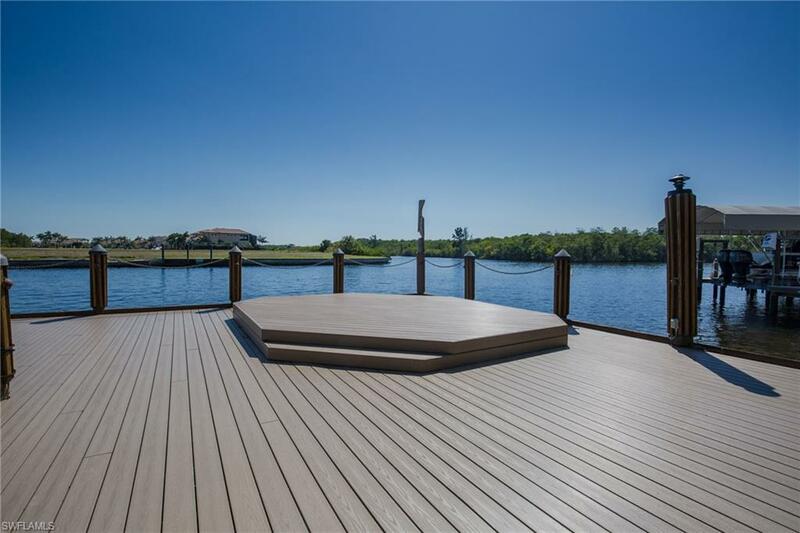 100' of seawall with wrap around dock that includes a 16k lb boat lift, one minute to the river. 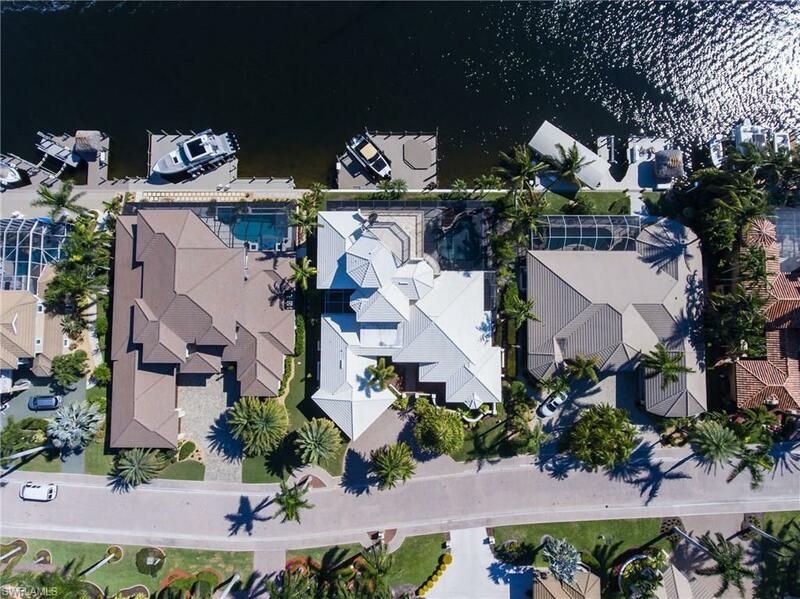 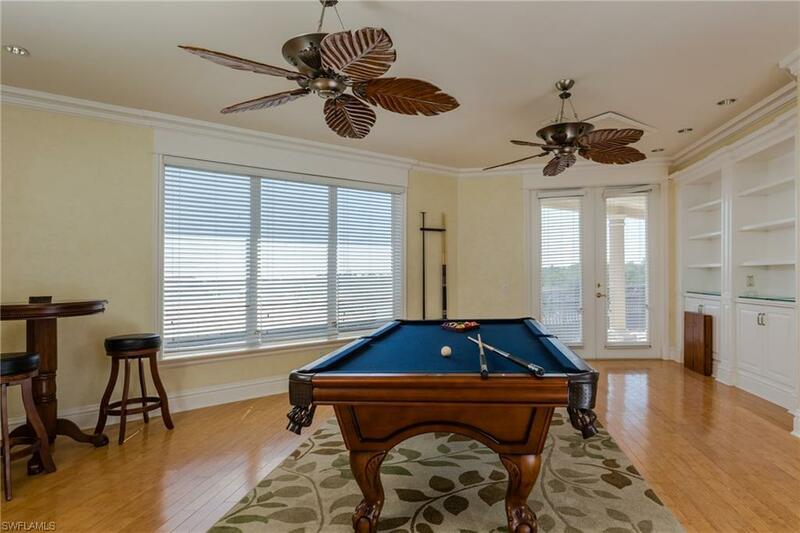 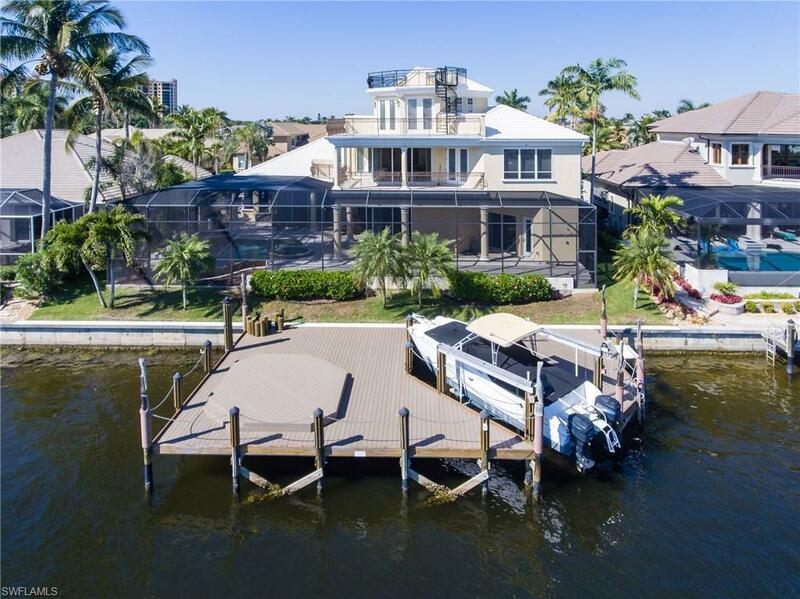 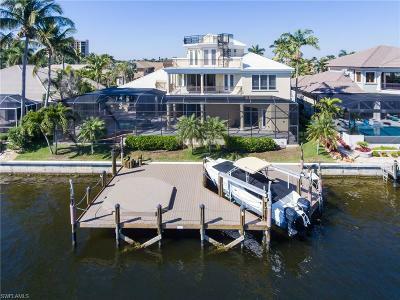 walk to Cape Harbour and enjoy the Restaurants, Boutiques and endless entertainment, The Hermitage Is an exclusive gated community in the most sought after location in all of cape coral.